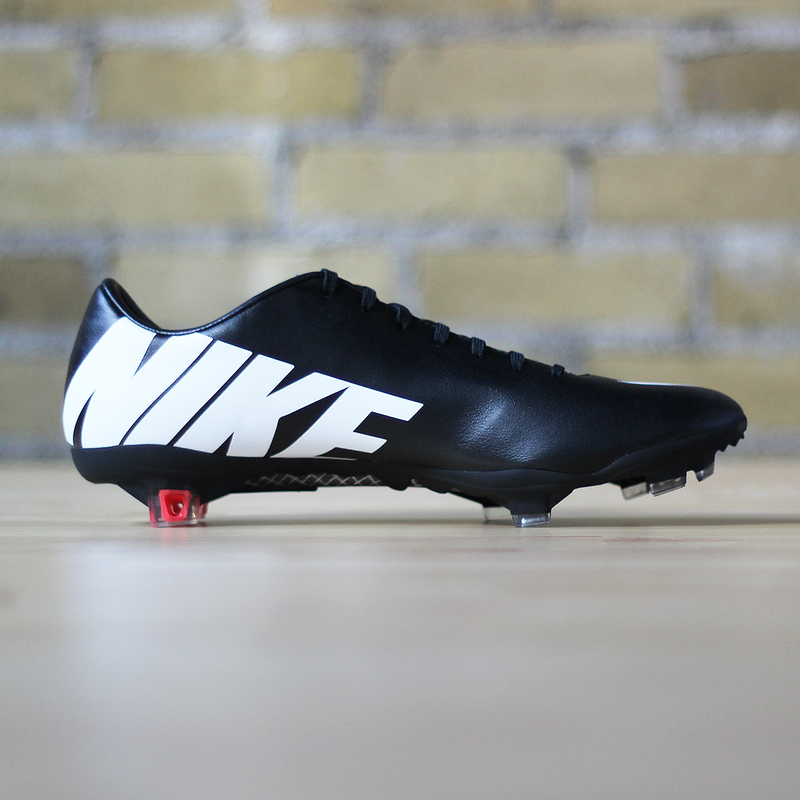 First I posted about my love for the Nike GS2. 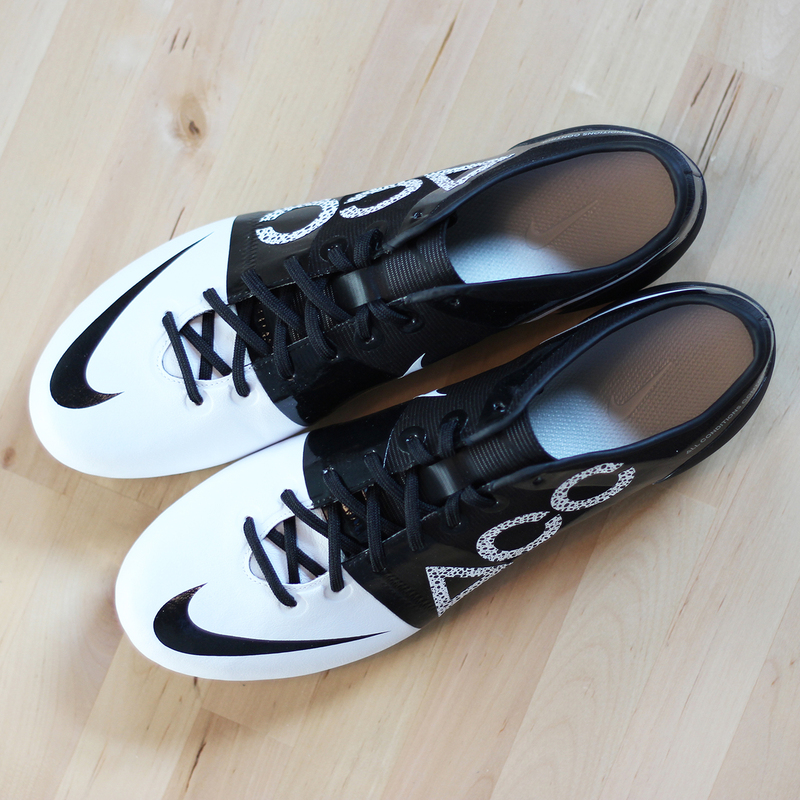 My favorite cleats ever. Then I posted one season later showing how well they had performed for me. 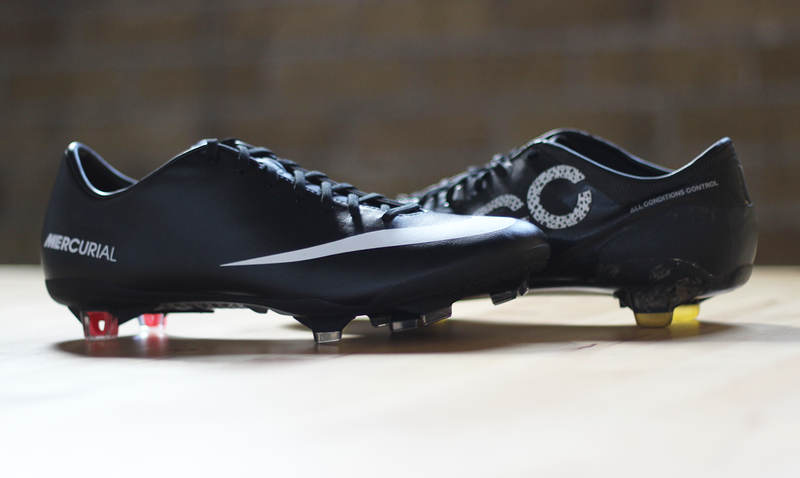 Next, I posted about their replacement, the Mercurial Vapor IX. 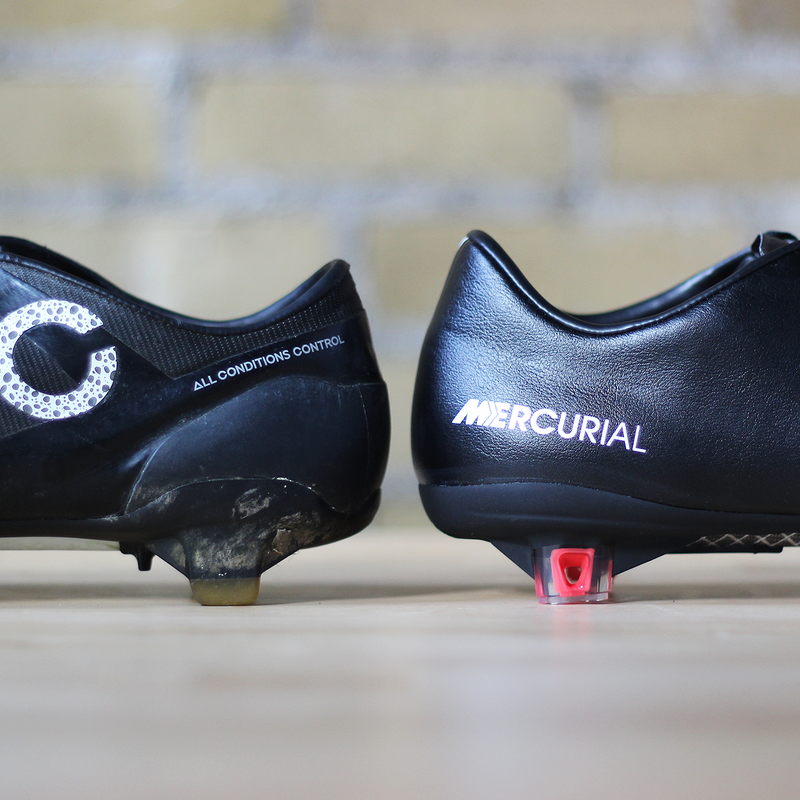 Now finally, a simple post comparing these two amazing boots (mostly according to my own personal opinion). 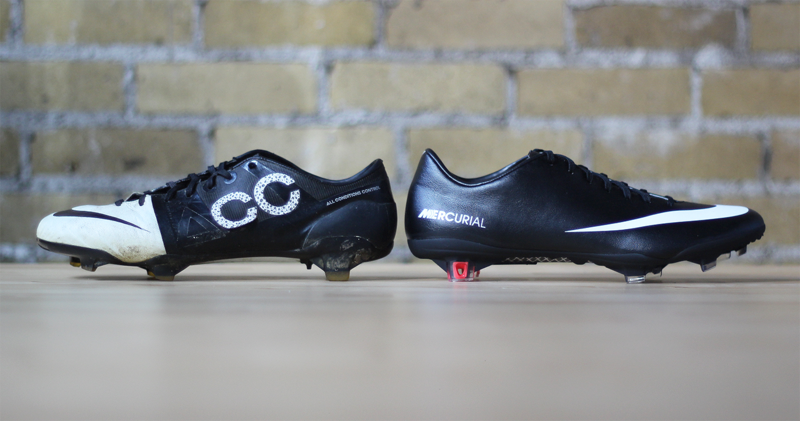 As shown above, both the Nike GS2 and the Mercurial Vapor IX are both skinny cleats. 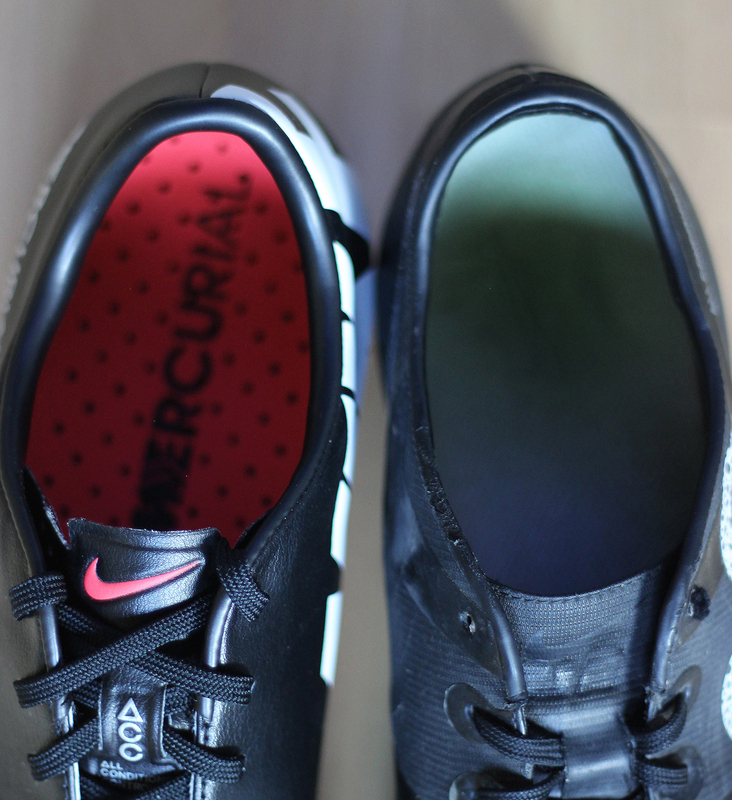 However, I found the Nike GS2 to be the skinnier of the two. 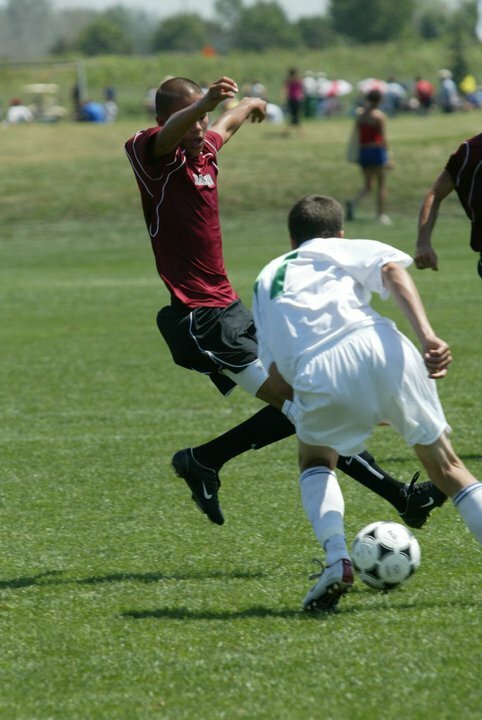 The first time I wore the GS2s they were extremely uncomfortable. But, already by the second and third times and onward they were comfortable (enough ;). 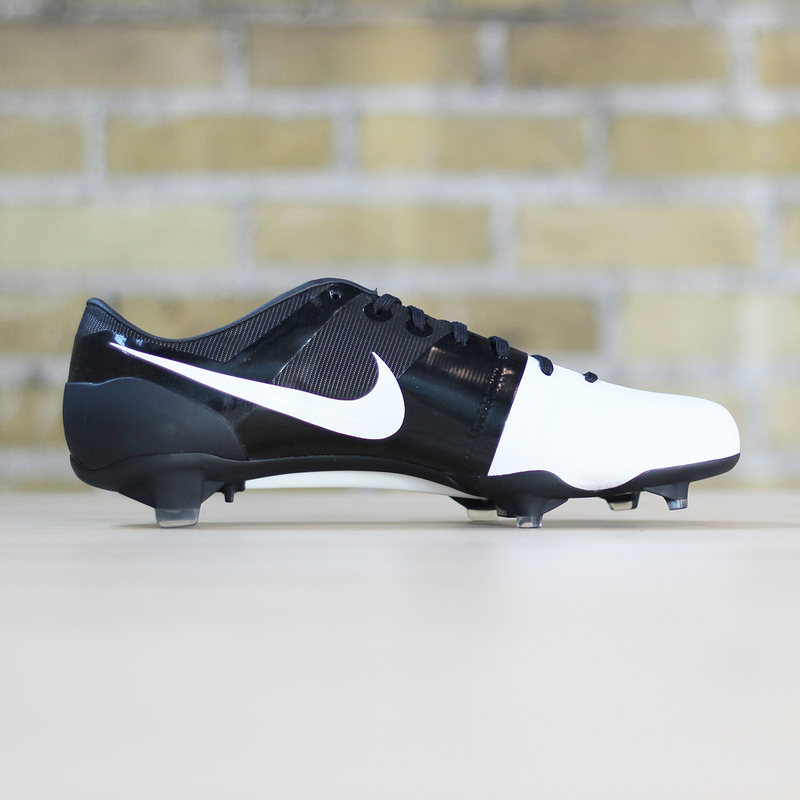 Altogether the Nike GS2 had a more extreme form. The shapes and curves were all more intense. If your foot fit the mold then you were in heaven. If not, they were seriously unplayable. 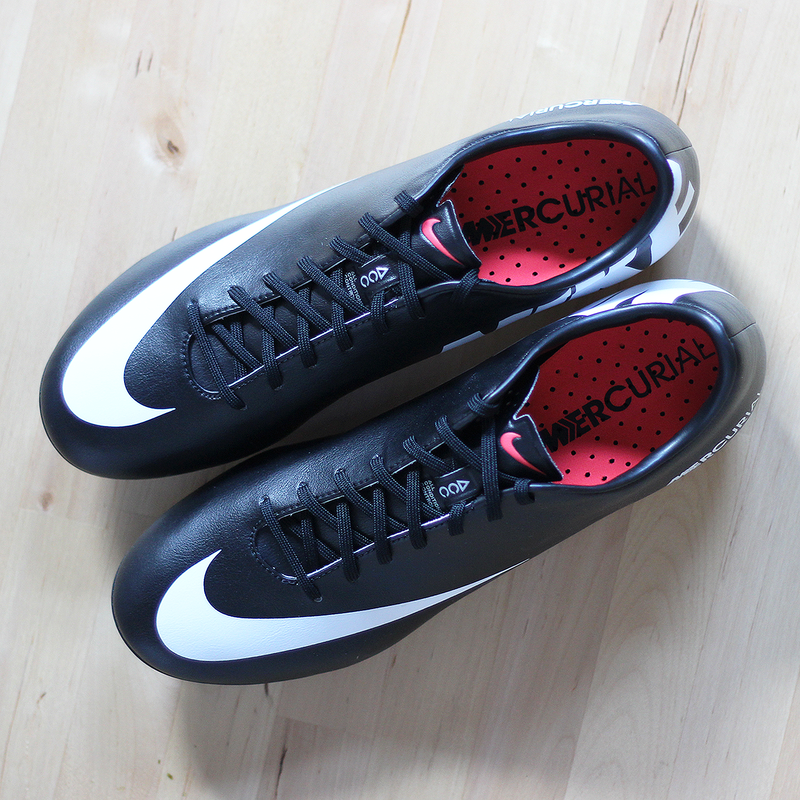 The Mercurial Vapor, although similar, definitely lends to a more broad shape and provides a more instant comfort. This entry was posted in Favorite Things, Photography on Aug 22, 2013 by garrettgee.